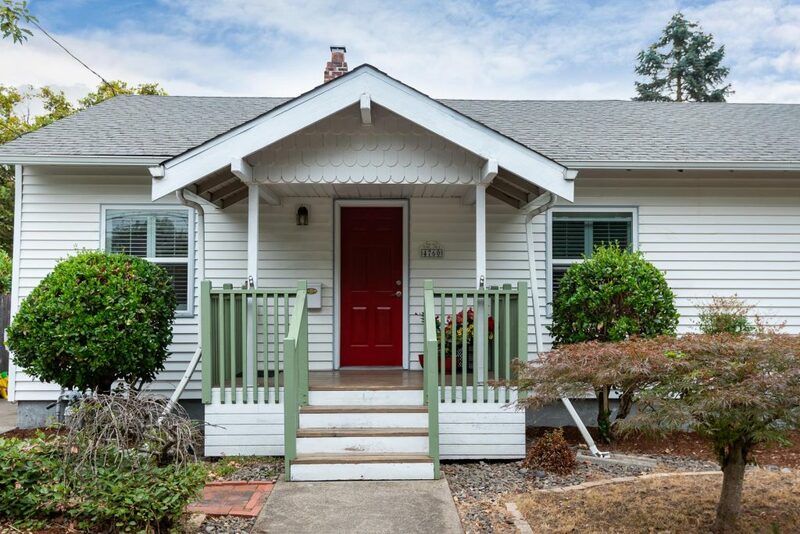 This classic bungalow makes the perfect starter home. 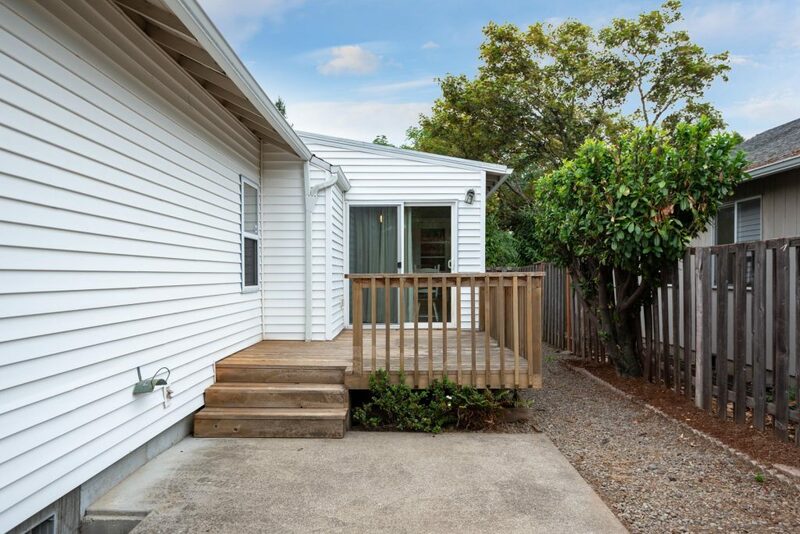 Enjoy a warm drink on the front porch or in the quiet fully fenced backyard. 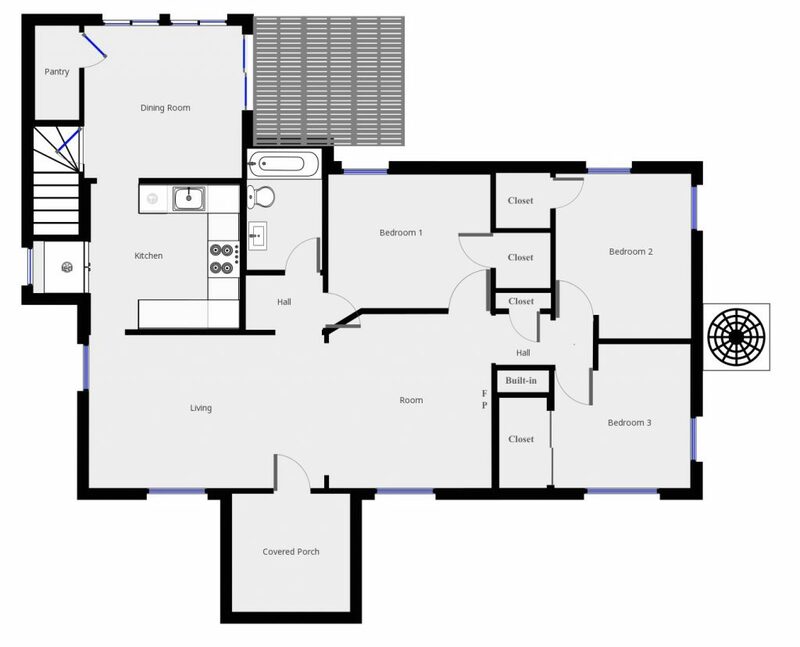 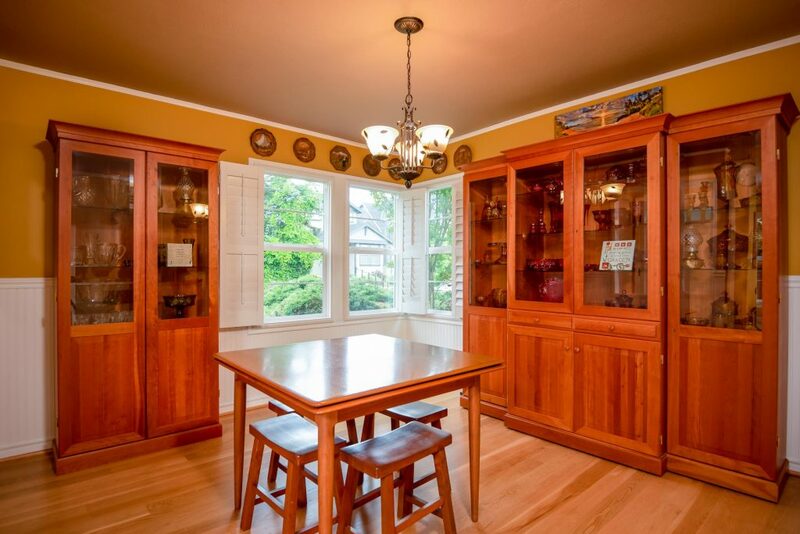 The large living room with wood floors and built-ins lead you into the spacious kitchen & dinning room with pantry. 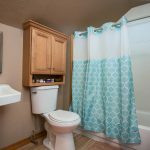 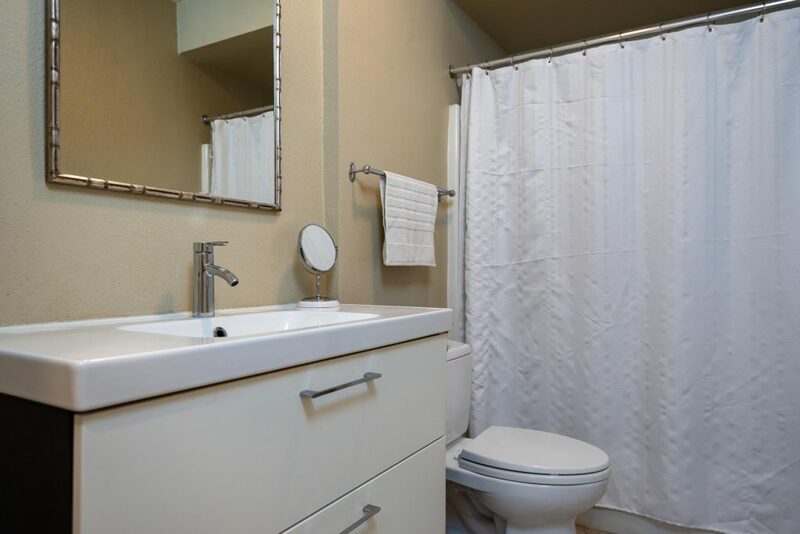 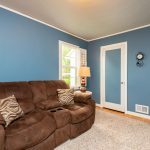 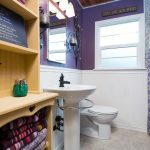 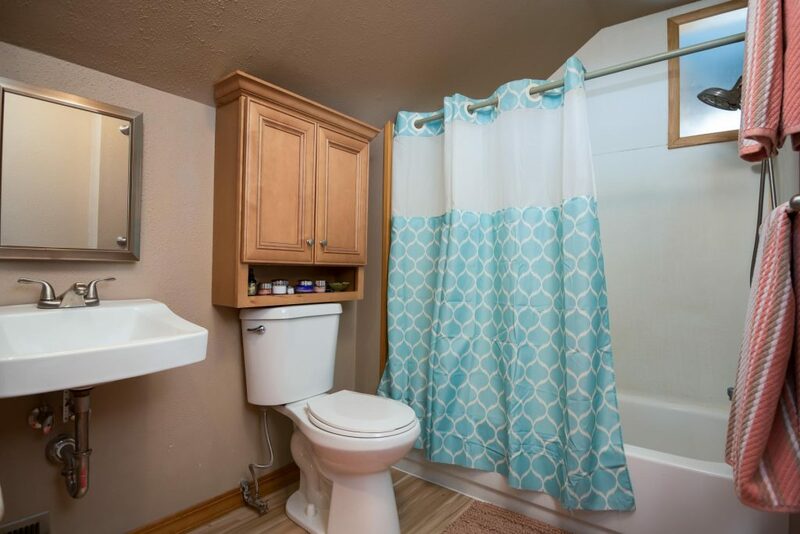 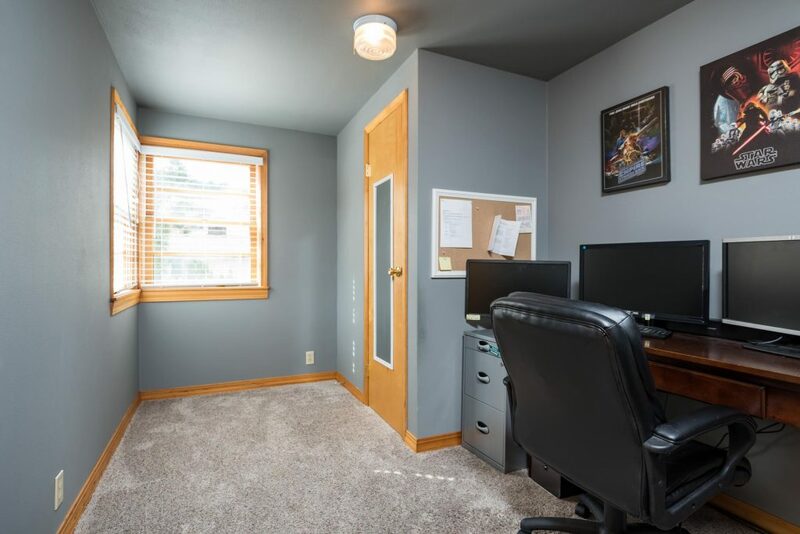 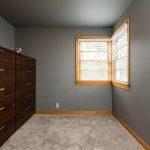 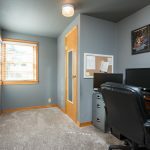 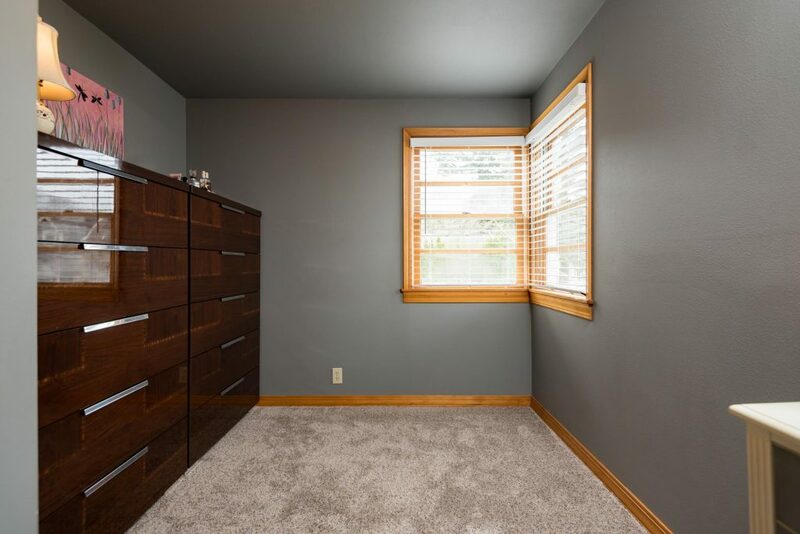 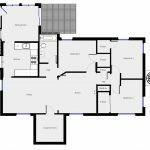 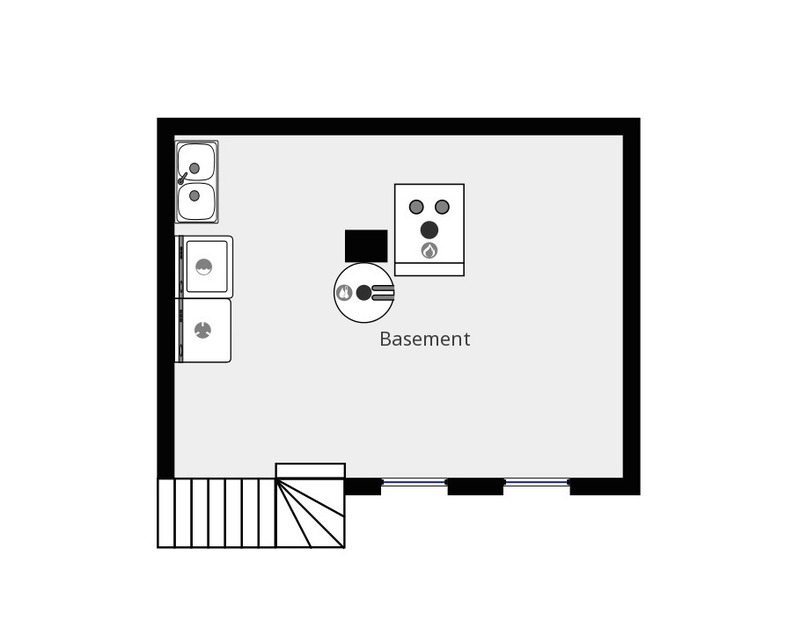 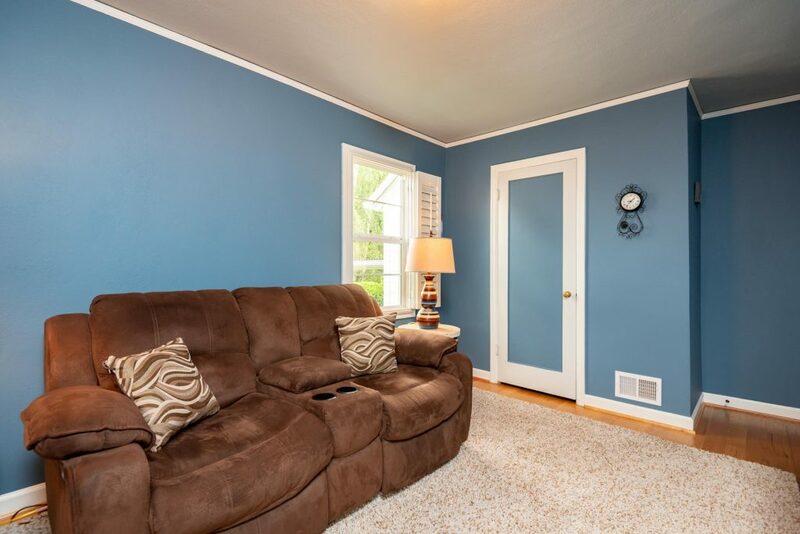 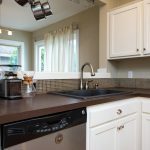 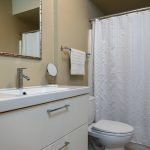 Updated bathroom with heated tile floor & central air keeps this home comfortable while the large unfinished basement allows for laundry area, additional storage and your finishing touches. 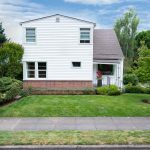 Lovingly cared for home has an inviting entry & a fireplace that welcomes you, step through the dinning room into the gourmet kitchen featuring a tasteful modern design. 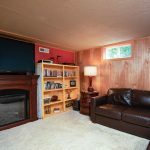 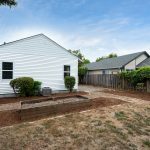 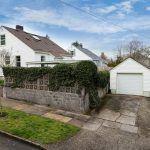 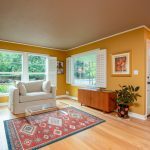 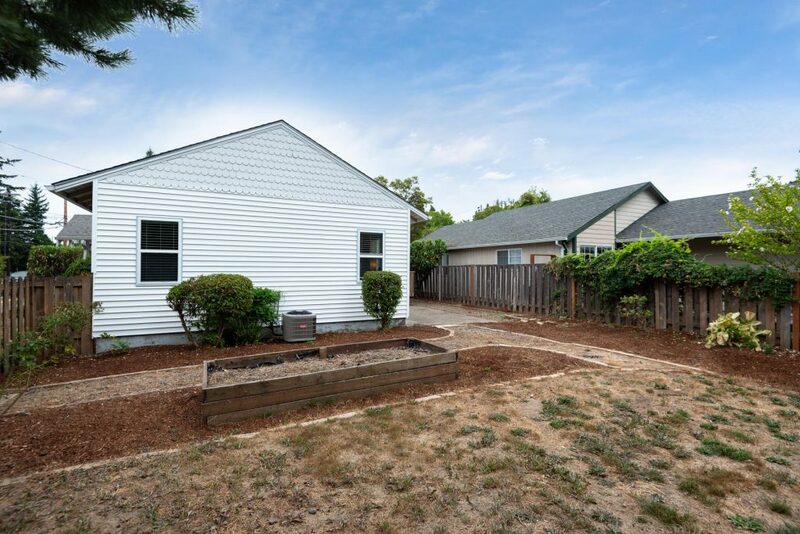 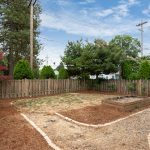 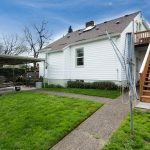 This corner lot with fully fenced back yard, covered patio, mature foliage and detached garage gives you privacy and plenty of room to entertain and garden. 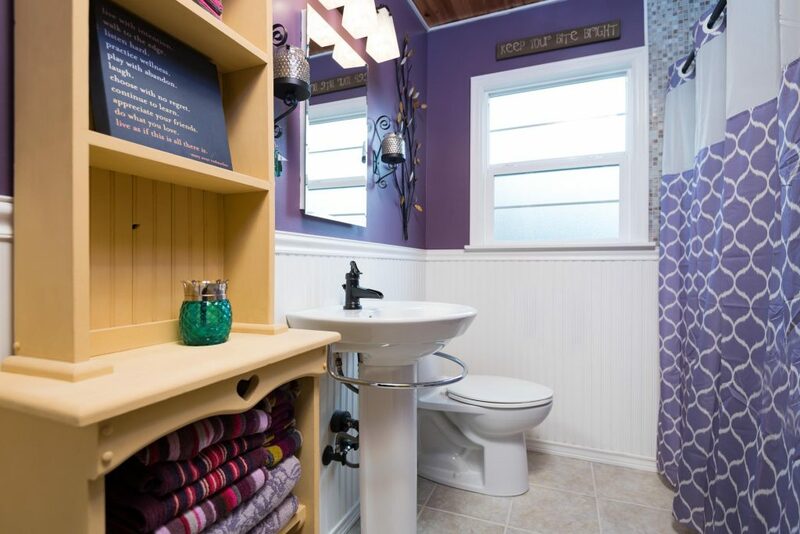 Thoughtful updates complement the historic charm. 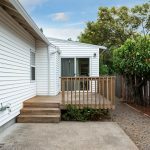 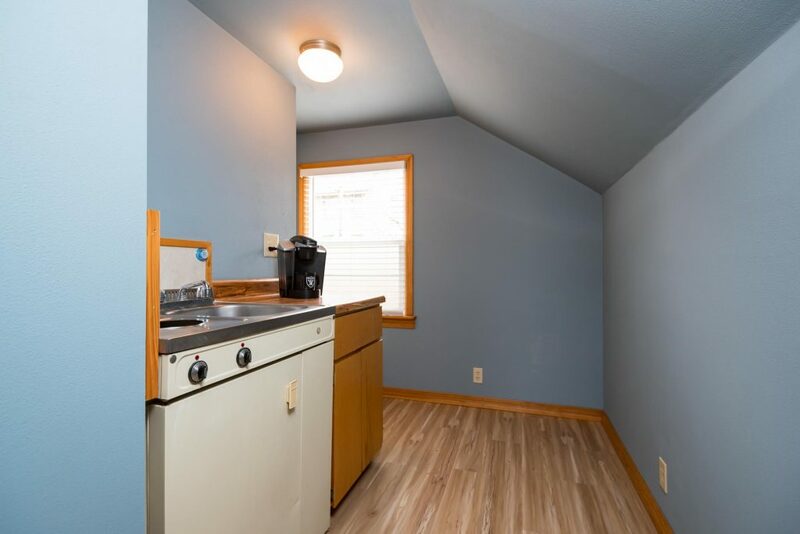 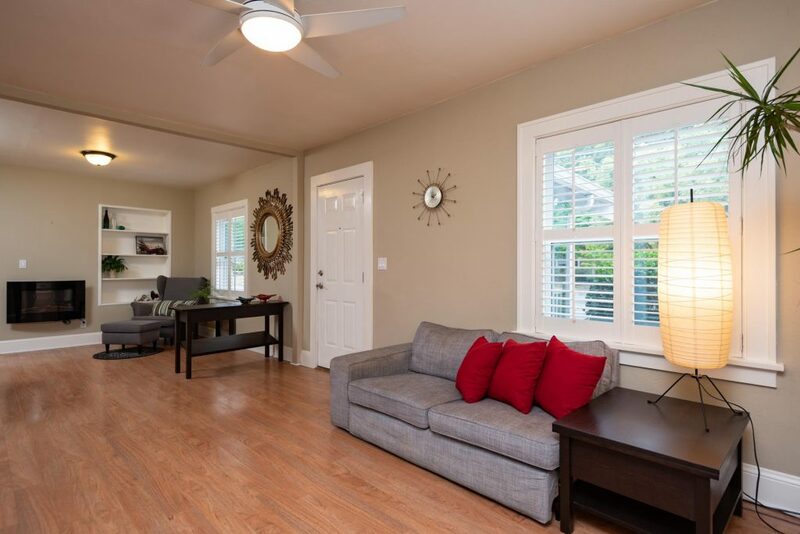 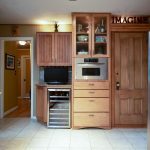 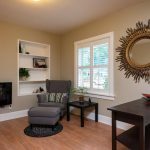 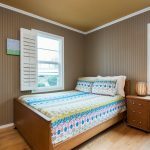 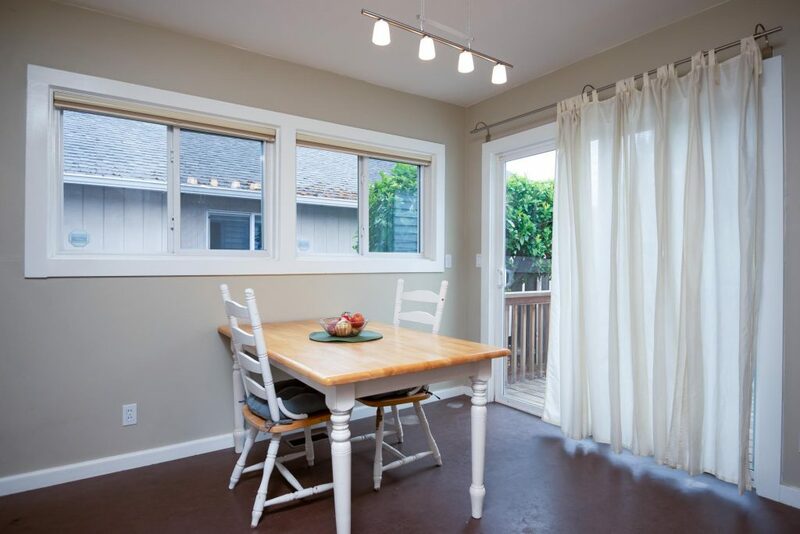 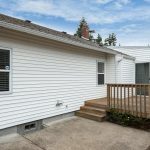 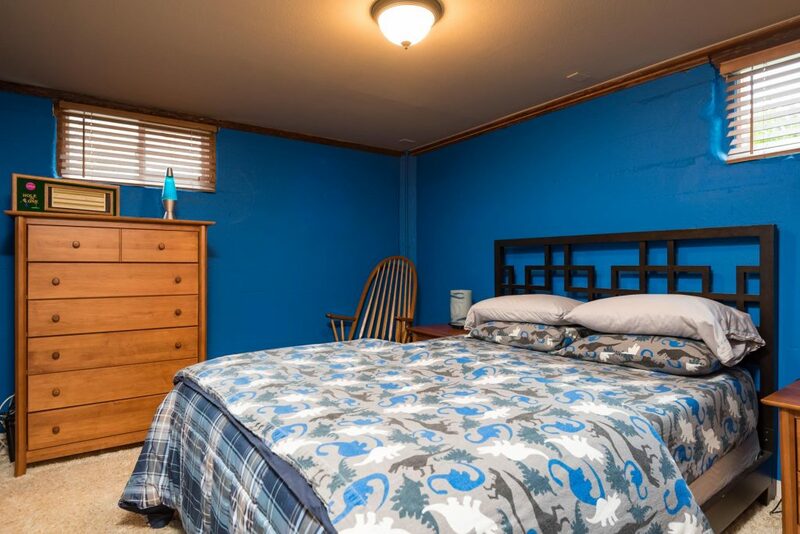 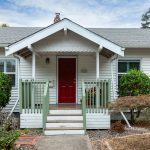 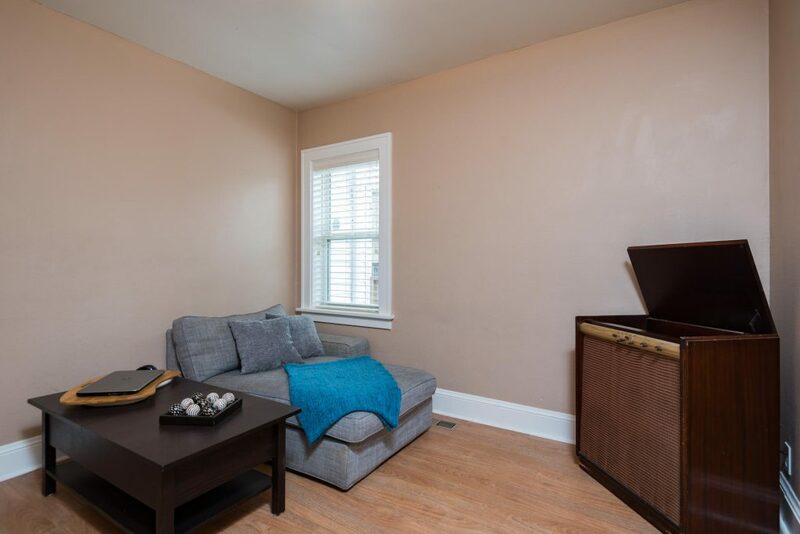 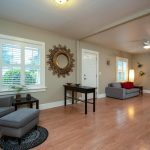 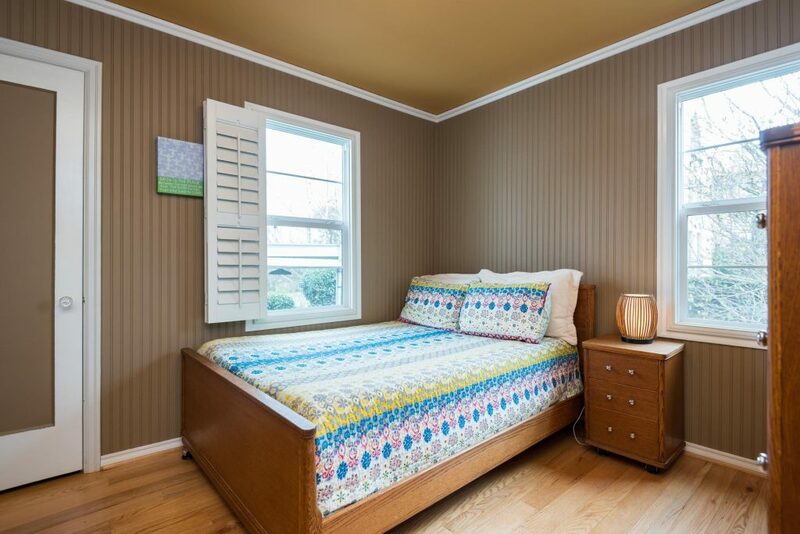 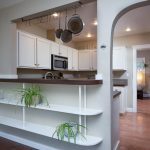 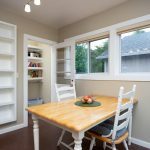 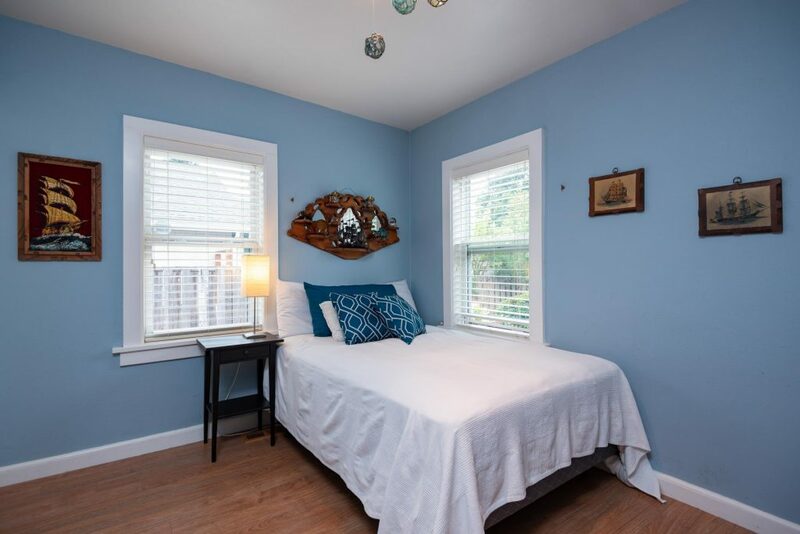 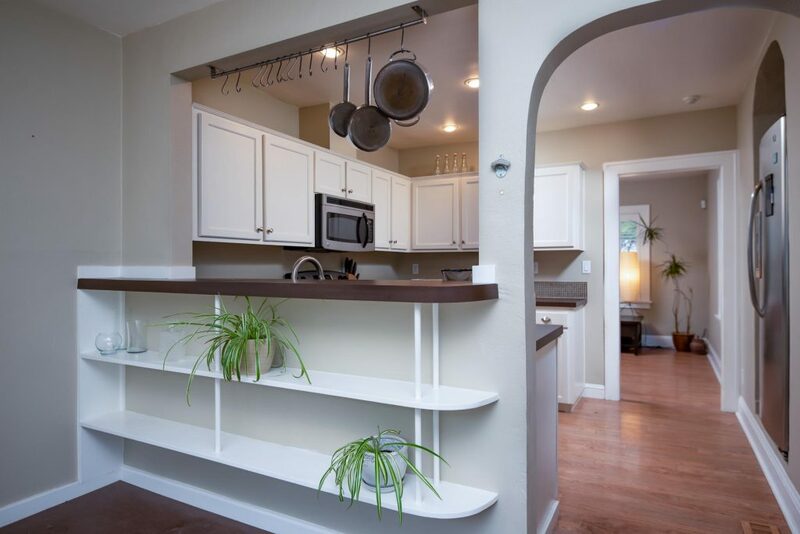 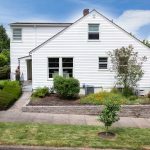 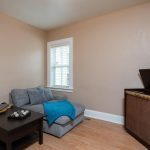 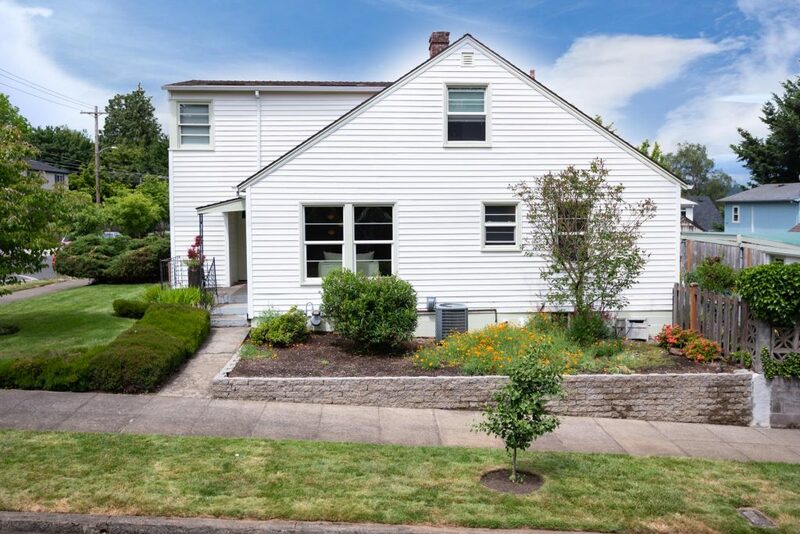 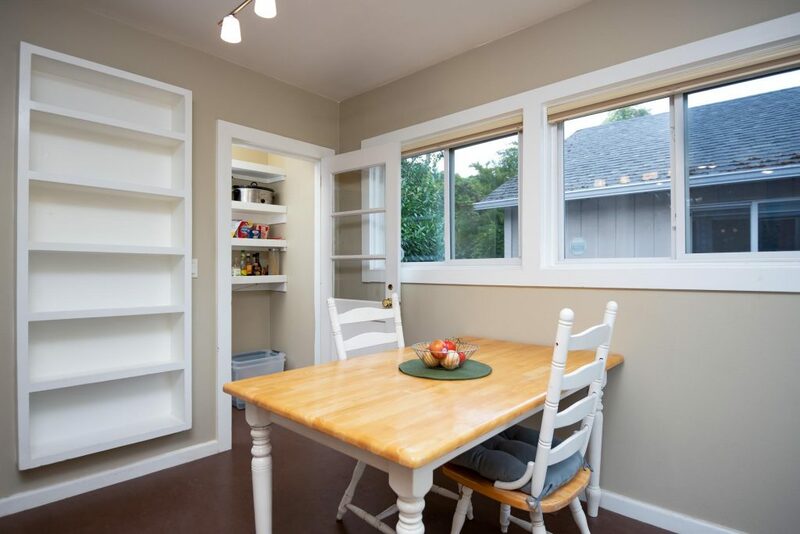 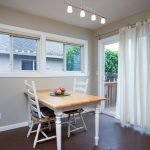 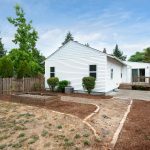 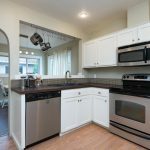 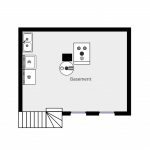 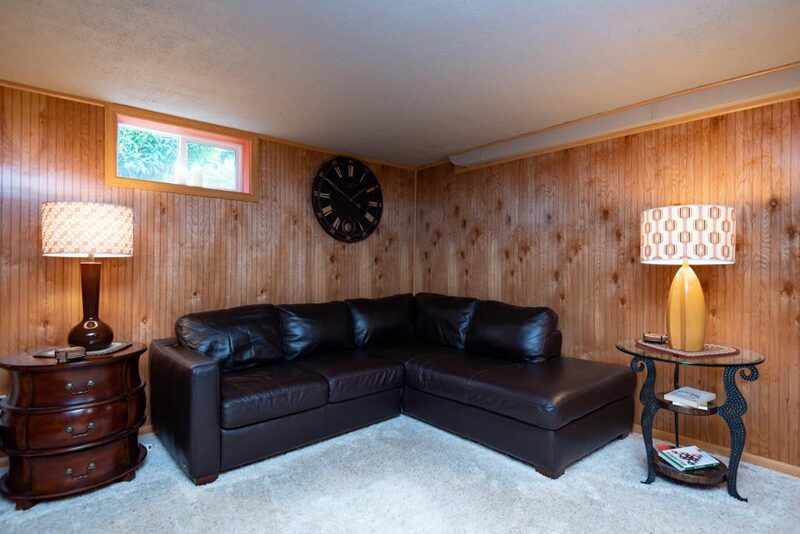 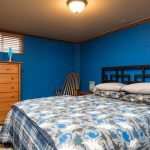 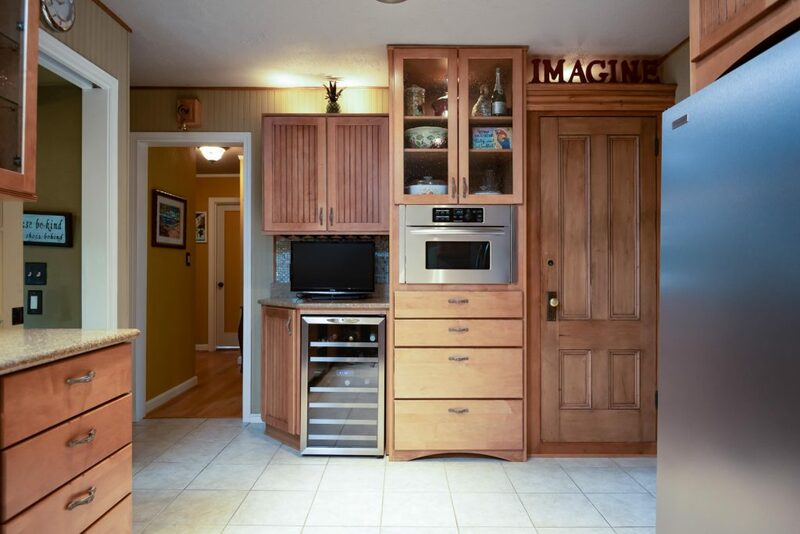 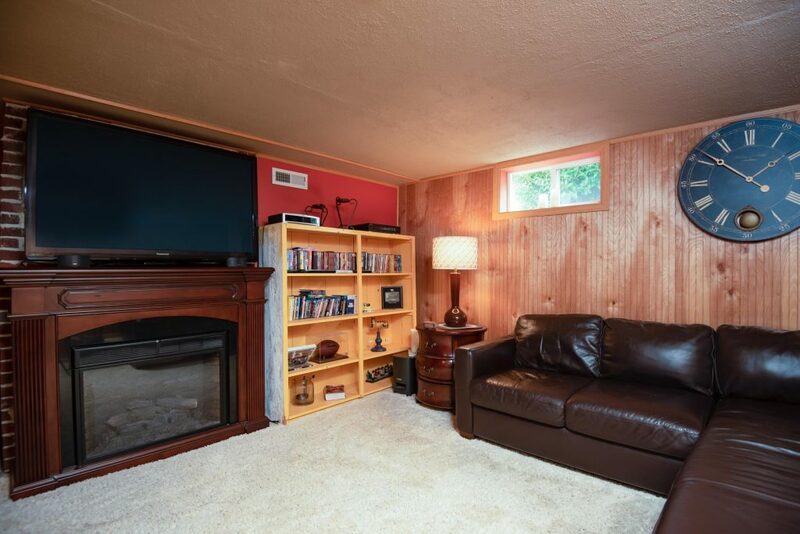 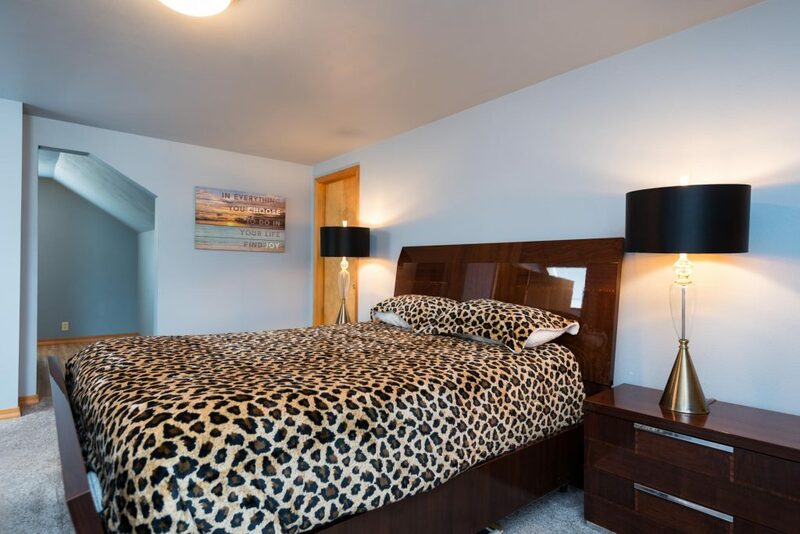 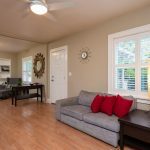 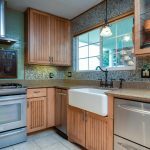 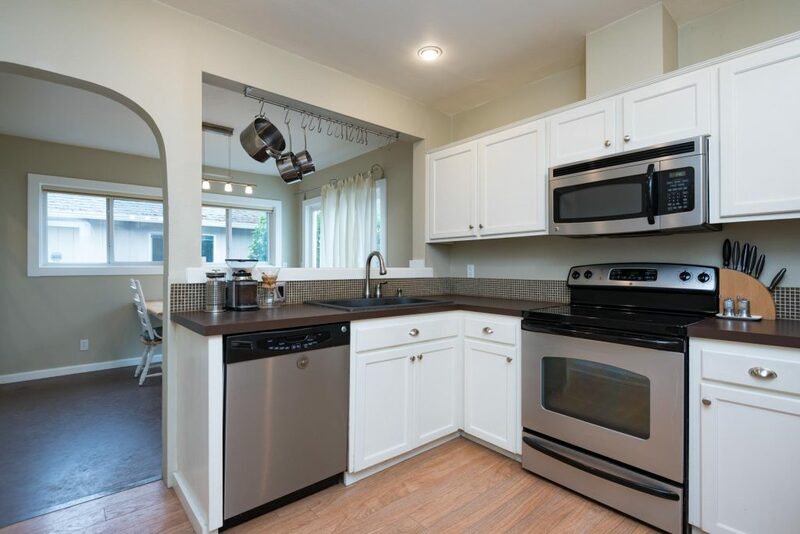 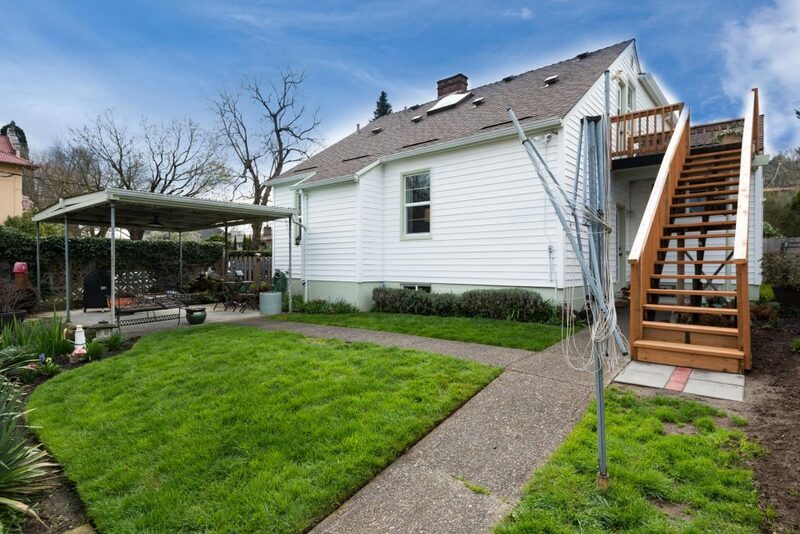 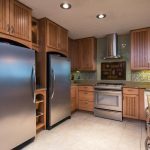 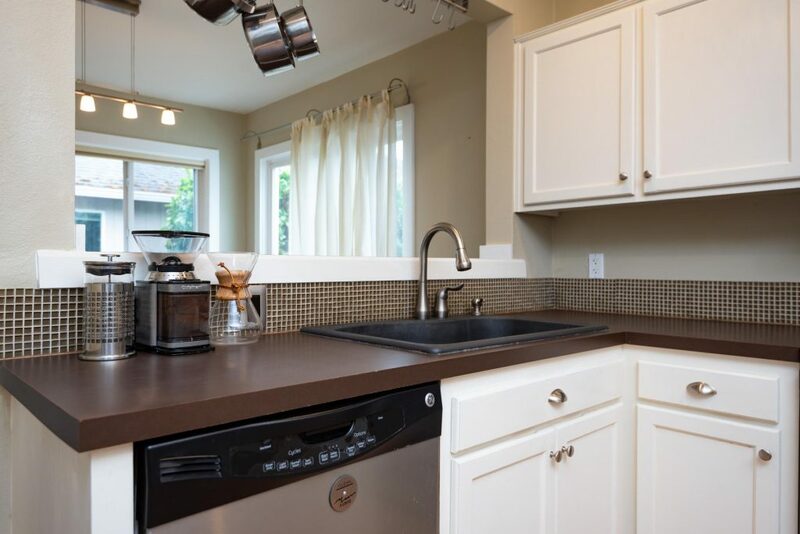 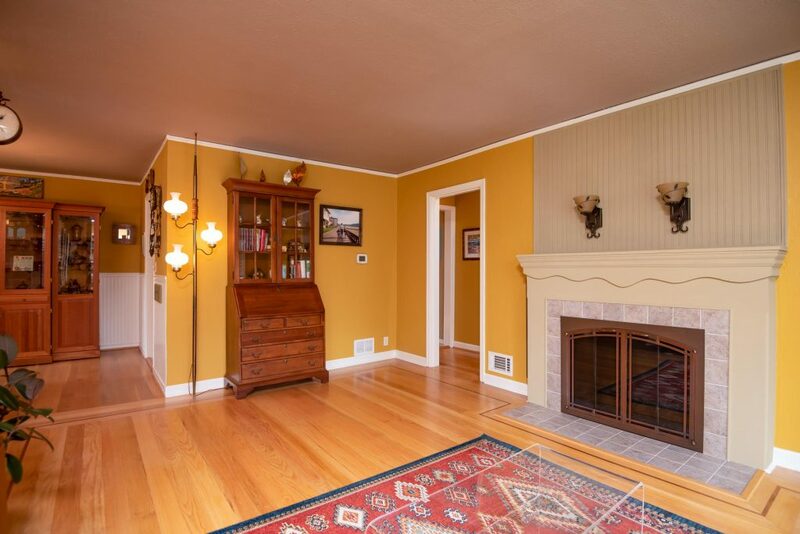 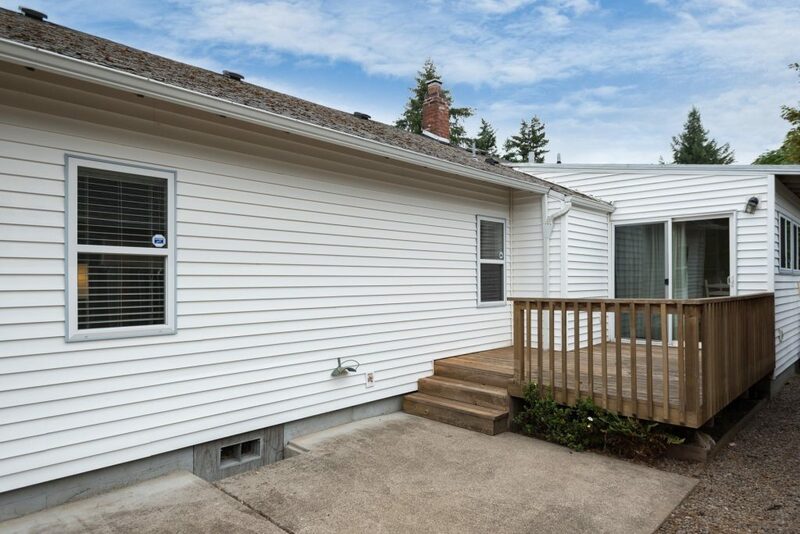 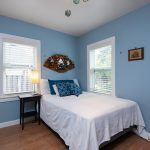 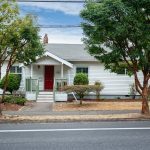 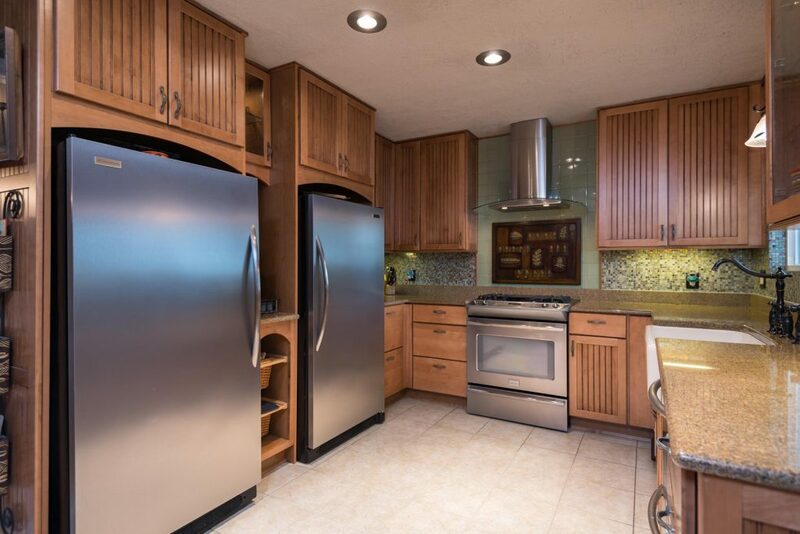 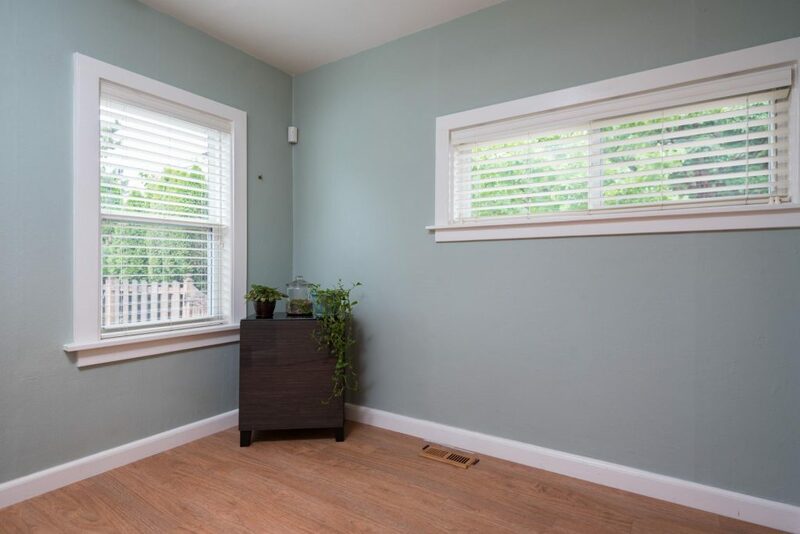 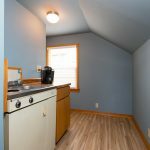 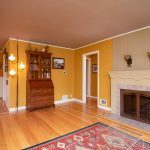 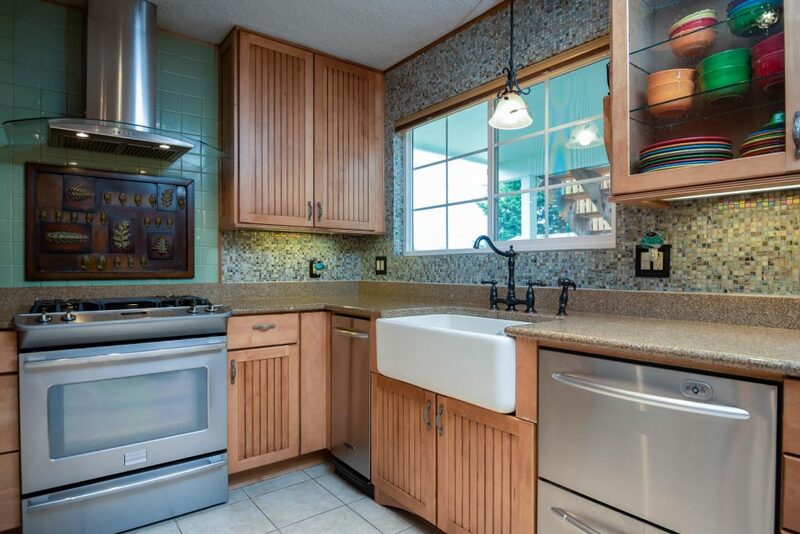 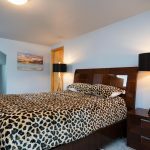 Flexibility of space upstairs for guests, roommate or air bnb with 2 bedrooms, kitchenette, full bath and exterior entrance Plus newer roof, furnace, water heater, updated kitchen & bath, abundant storage all enhance the livability of this home. 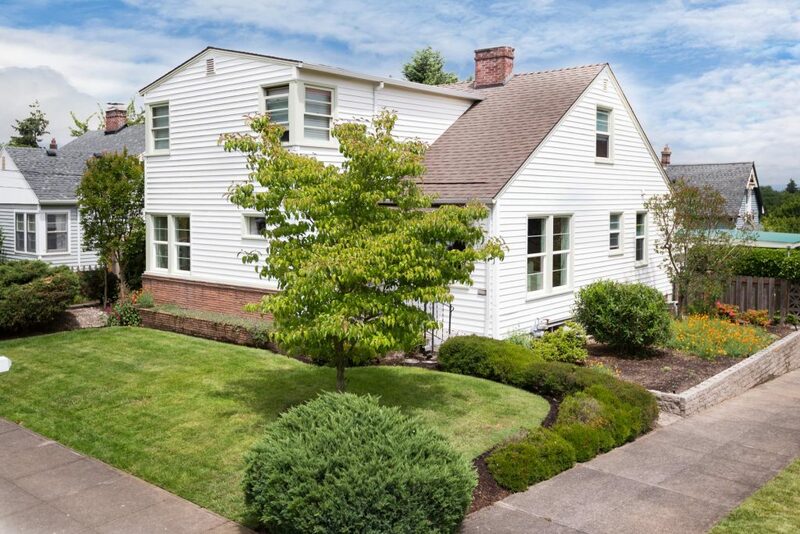 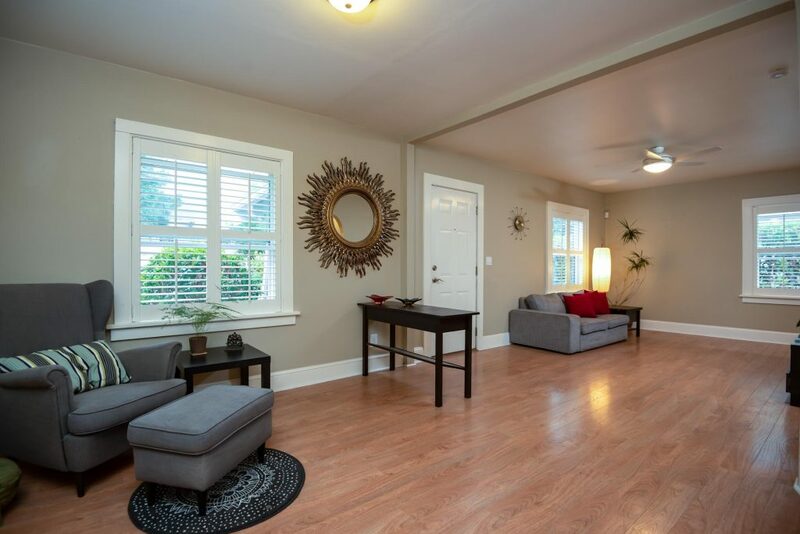 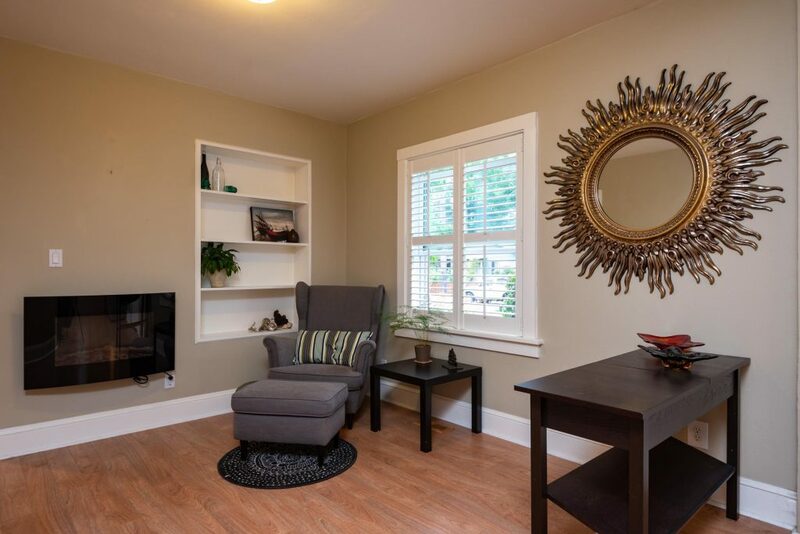 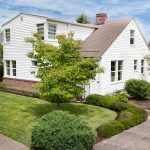 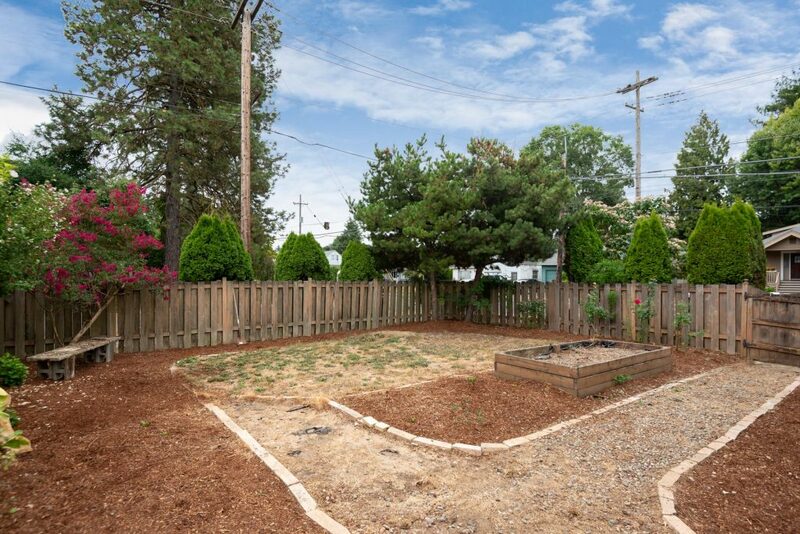 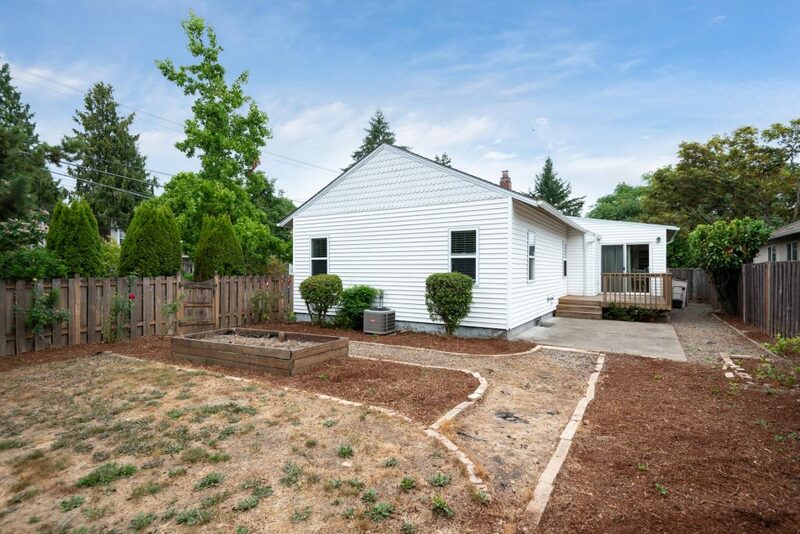 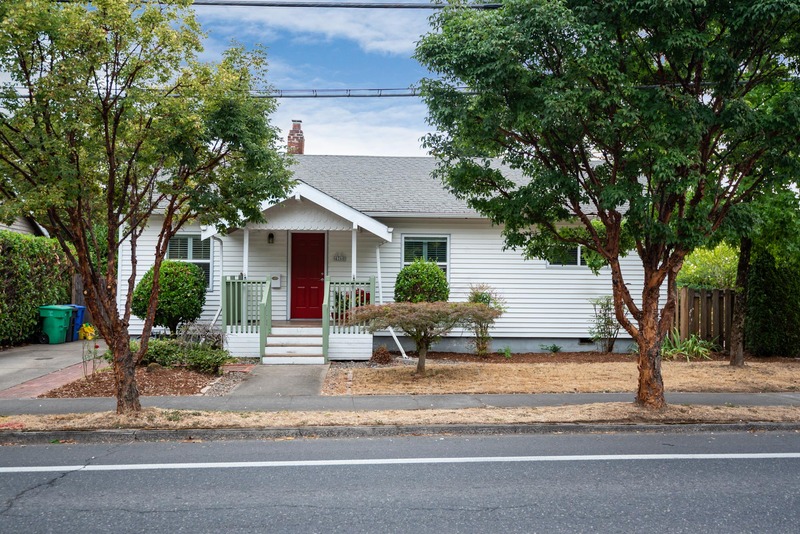 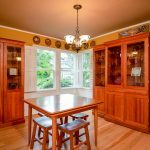 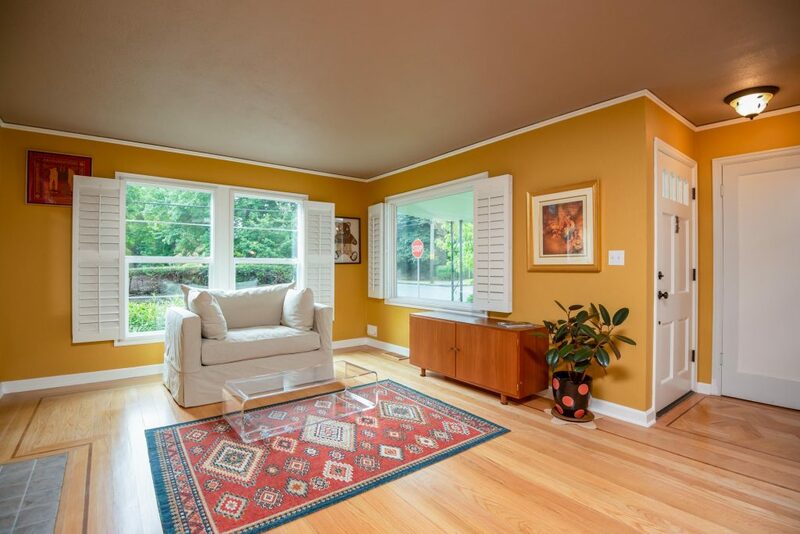 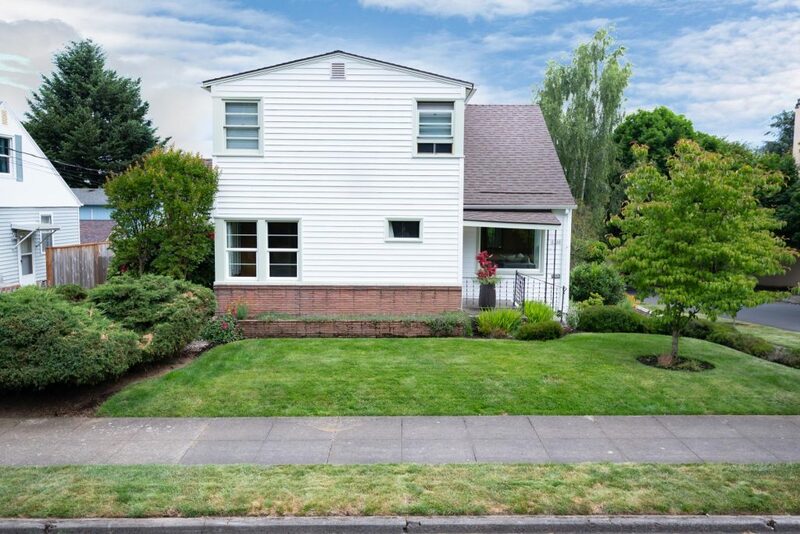 Perfectly situated to enjoy all that Mt Tabor and Montavilla has to offer. 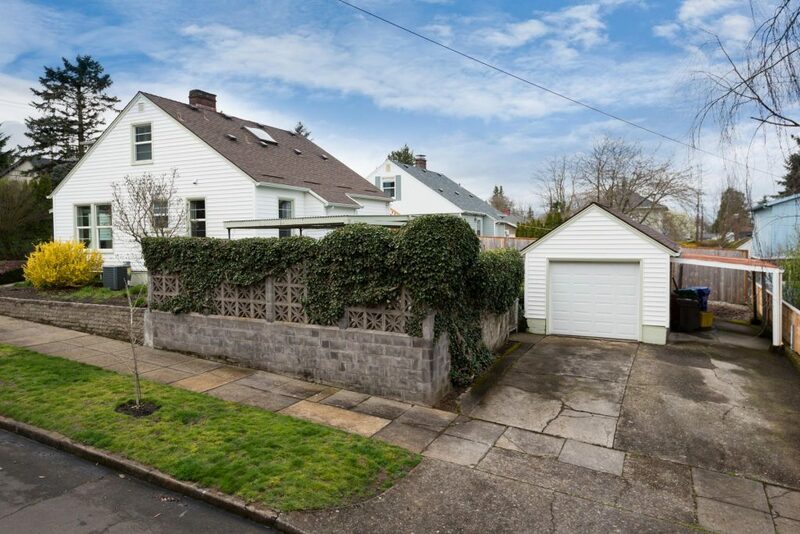 Easy access to anywhere the modern Portlander wants to go on foot, bike, MAX or car.